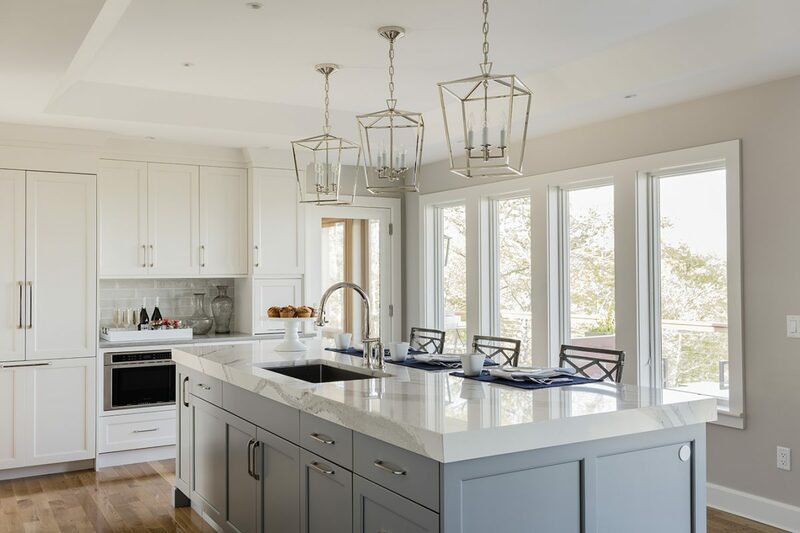 Classic Kitchens & Interiors – Kitchen Island Cabinets Brookhaven I, Edgemont Recessed with #520 Shadow Gray Finish On Maple. 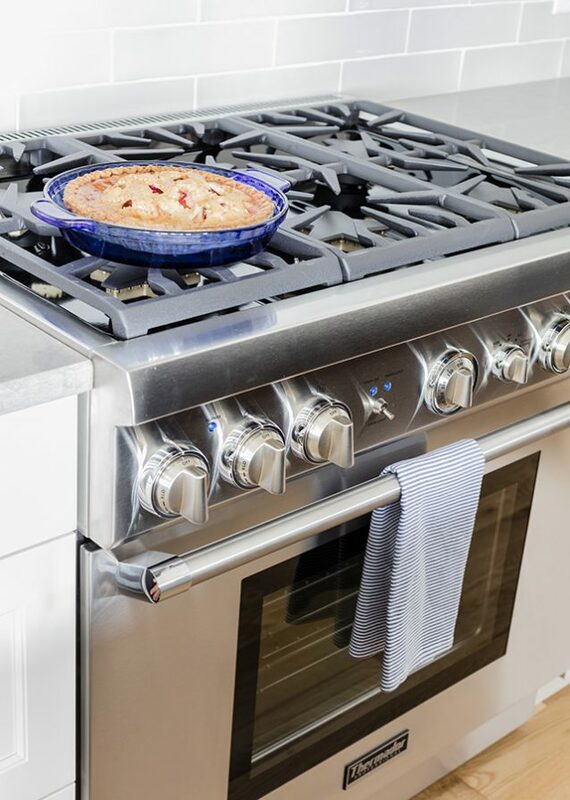 Jarvis Appliance – The Thermador Fourth Generation, Patented Star® Burner located on the range delivers superior power and heat distribution while our exclusive burner pedestal with Quickclean Base® allows easy access under the burner for effortless cleaning. 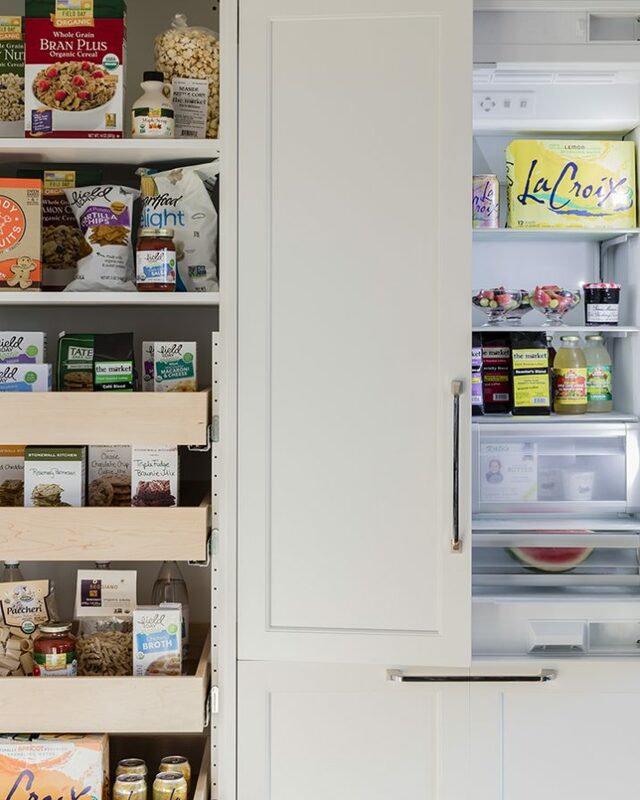 Jarvis Appliance – 36 Inch Built-In French Door Bottom-Freezer Refrigerator Freedom to Customize. Freedom to Go Modular. Freedom to Integrate Your Refrigeration with The Design of Your Kitchen. 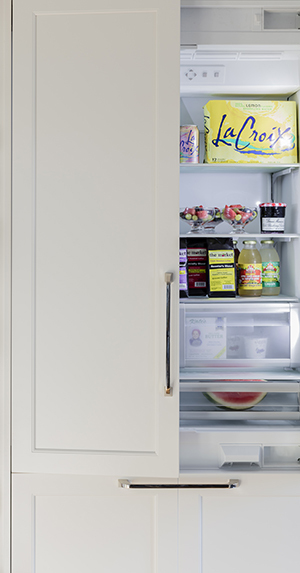 That’s What Makes Thermador Freedom Refrigeration the Leader in True Flush, Tall Door Design. 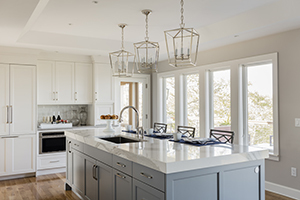 Our Refrigeration Solutions Integrate Seamlessly into Your Kitchen Design, With Custom Fronts and Concealed Venting Grille. 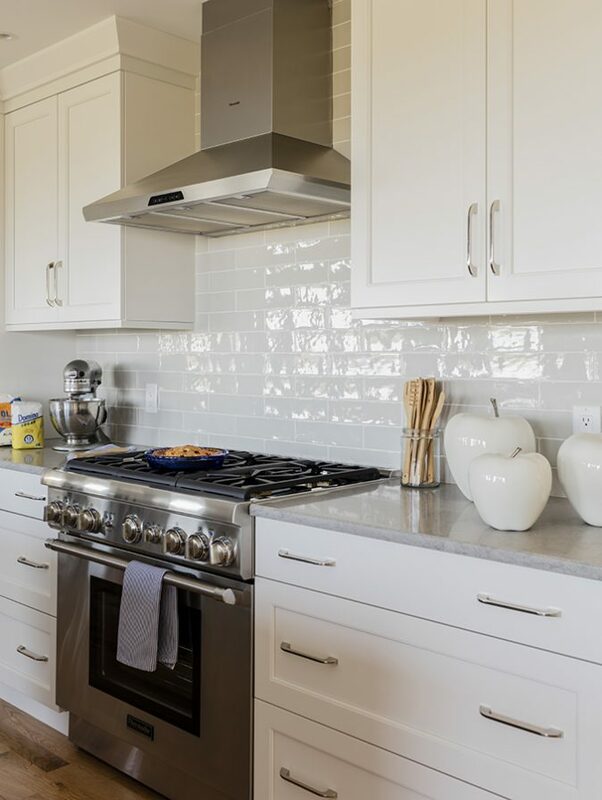 Jarvis Appliance – 36 Inch Masterpiece Series Pyramidal Style Chimney Wall Hood-A Beautiful Masterpiece Series Kitchen Deserves Masterpiece Ventilation. 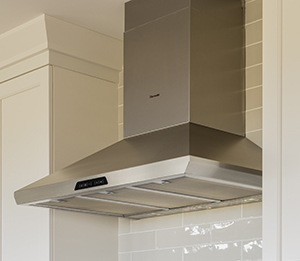 Our Stainless Steel Chimney Wall Hood Can Be Ordered with Any of Six Different Blower Options. 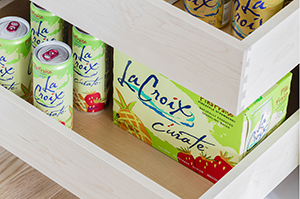 La Croix – Lacroix Cúrate Is the First Line Extension from Lacroix. It Has a Stronger Flavor Profile Than the Core Line. 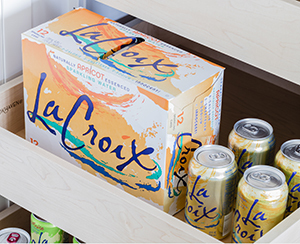 Lacroix Cúrate Is Pronounced “Coo-Rah-Tay” And Is Spanish for “Cure Yourself”. The Flavors Are Piña Fraise (Pineapple Strawberry), Pomme Bayá (Apple Berry), Cerise Limón (Cherry Lime), Kiwi Sandia (Kiwi Watermelon), Múre Pepino (Blackberry Cucumber) And Melon Pomelo (Cantaloupe Pink Grapefruit). Lacroix Cúrate Is Available in an 8 Pack, 12oz Tall Can. La Croix – Lacroix Sparkling Water, A Calorie, Sweetener & Sodium Innocent Beverage with Nothing Artificial. 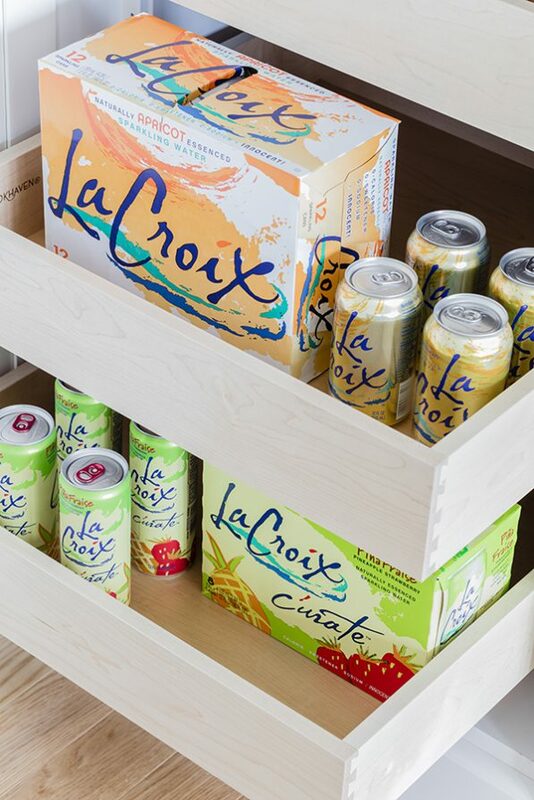 Lacroix Is 100% Natural with Nothing Artificial, Flavored with A Hint of 13 Different Fruit Essences. There Are 13 Flavors: Tangerine, Mango, Apricot, & Passionfruit Are the Newest. Peach-Pear, Coconut, Lemon, Lime, Berry, Cran-Raspberry, Orange, And Grapefruit & Pure (Unflavored) Round Out the Line-Up. Packaging Includes 8pk, 12pk, 15pk, 24pk, 12oz Glass. 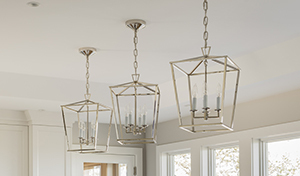 Wolfers Lighting – “Darlana” Polished Nickel 4-Light Open Lantern. Jarvis Appliance – Panel Ready Emerald Dishwasher 24 Inch 4 Programs and 4 Options- Real Cooks Need Dish Care Solutions That Give Them the Flexibility to Entertain Without Restrictions—That Complement Their Passion for The Food Experience. The Thermador® Collection of Dishwashers Delivers Luxury Performance with Absolutely Unparalleled Flexibility. Our Innovations Enhance the Experience of Entertaining, Ideal Floor Covering for The Frequent Host. Jarvis Appliance – 24 Inch Built-In Microdrawer- Thermador‘s New Built-In Microdrawer™ Microwave with A Spacious 1.2 Cu. 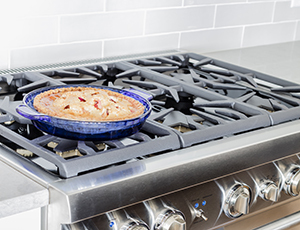 Ft. Capacity and 950 Watts of Power Can Be Conveniently Installed Below a Countertop for Easy Access. The Perfect Flush Installation Blends Beautifully with Your Cabinetry.